The summer is coming to an end, although for the past few weeks my daughter has been telling me summer is over and for the past few days is asking “Now, do you believe me?” Sadly, yes. The temperature has dropped a little and there has been more rain, but it was a super-good summer. Blue skies all the way. Tomorrow she starts back to school and it all begins again. 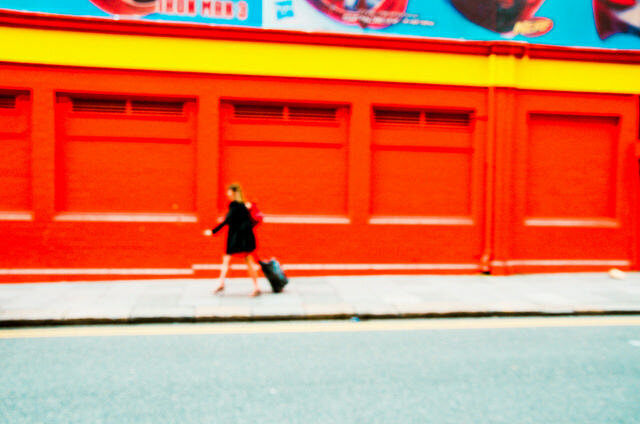 I am continuing with the colourful blurred images of the side street in Dublin. The bright red of the wall makes for a fine backdrop. Like most of the mini-series of images I post to Flickr, I will probably only show about three and then move on to something new. I still have some images to show from Tokyo and a few more from Korea. Then I will try to package those images into a coherent set. The plan is to do a book of the images from the trip to Hong Kong, Taiwan, Korea and Japan of this year. The plan is for two books; one DSLR and one iPhone. So for today, let red be the colour to guide you. I got out on the streets in Dublin a few weeks back and got some images I like. The one I am posting to Flickr today is a selfie. I was trying to get a shot of a guy drinking a pint in a pub. Cliche shot, I know. Pointing the camera at him, I saw myself and did not bother to refocus. Why do I take photographs? To understand what I see and how I see myself in it all, I guess. This photo connects these two concepts and it also makes me realise I have such a long way to go in the process. 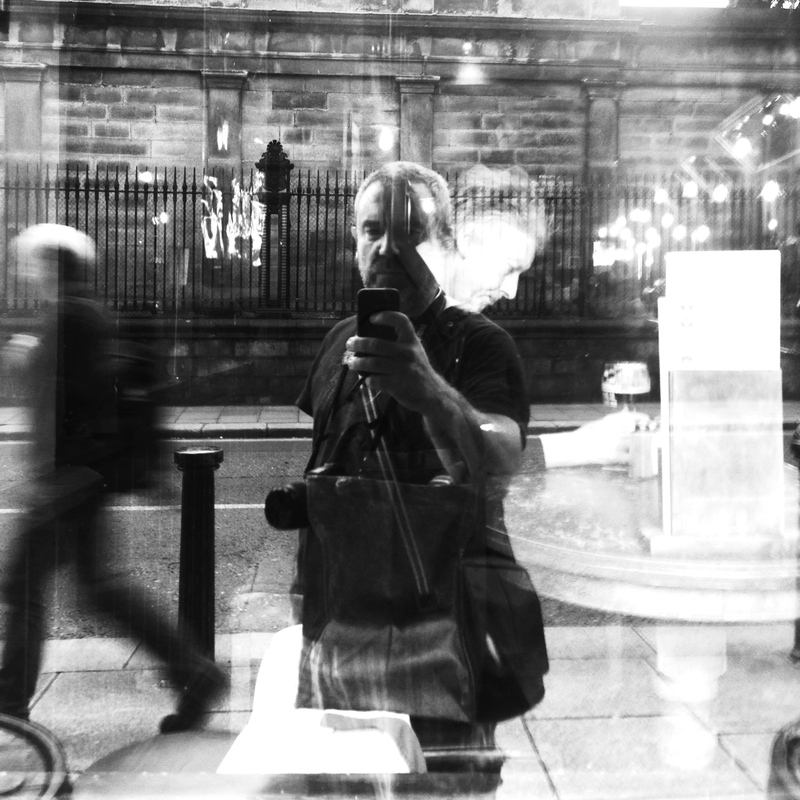 This entry was posted in Daily posts to Flickr, iPhone, photograph posts, Street Photography and tagged art, blur photography, Blur will save the world, Brendan Ó Sé, flickr, iphoneography, love, photography, red, selfie, street photography, Trying to see what can be seen and how to see it.